Be king and queen for a day as you walk hand-in-hand through immaculate gardens and along flag-stone paths to join your loved ones in celebrating your vows. 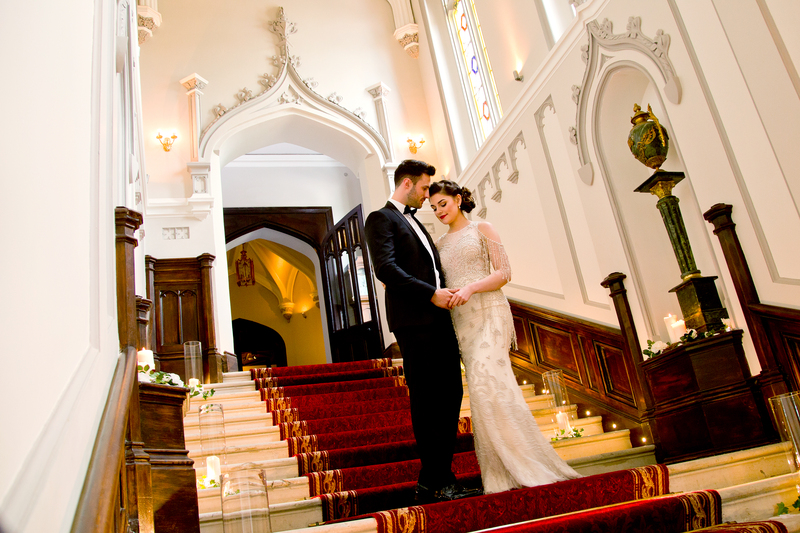 Say “I do” in the stunning Gothic-style Markree Castle, set in the heart of the awe inspiring Sligo countryside, on the route of the Wild Atlantic Way. 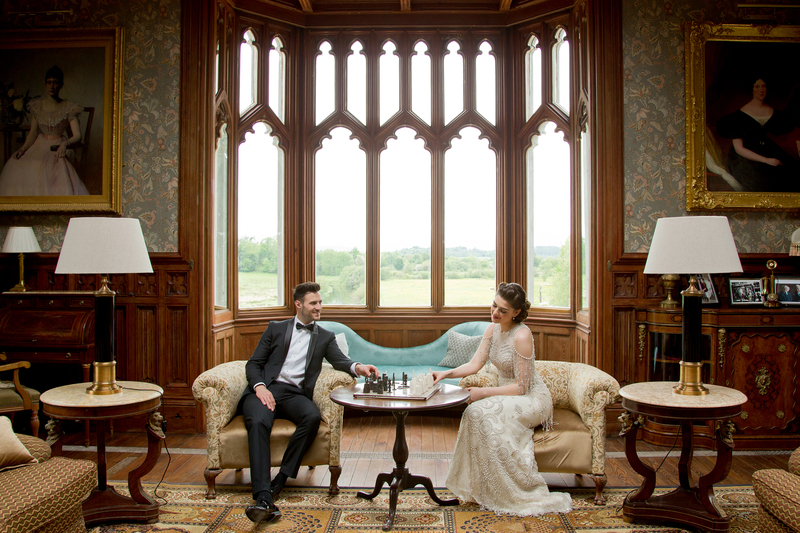 It is a truly authentic, relaxed and uniquely charming wedding venue, where you will find yourself immersed in unrivalled castle hotel comfort. 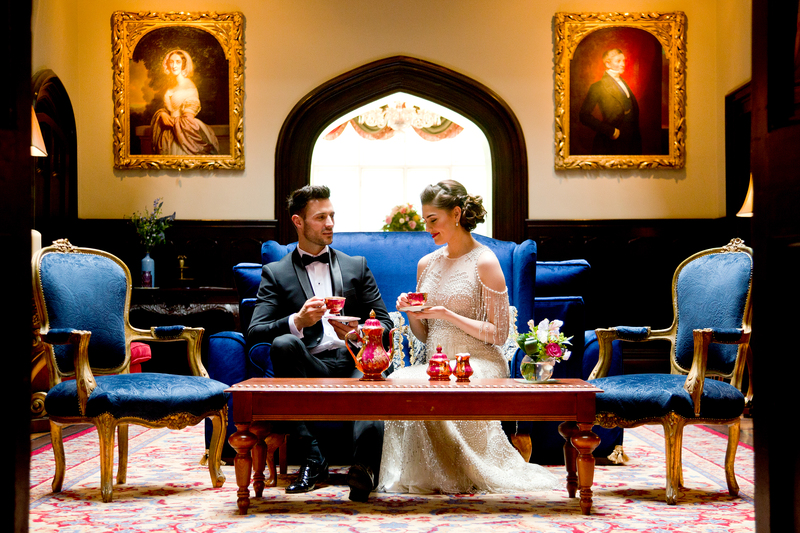 Make your day all about you; we offer exclusive use of the castle and grounds for you and your guests to roam the gardens and enjoy the antique furnished reception rooms. Please contact us directly to discuss the package. 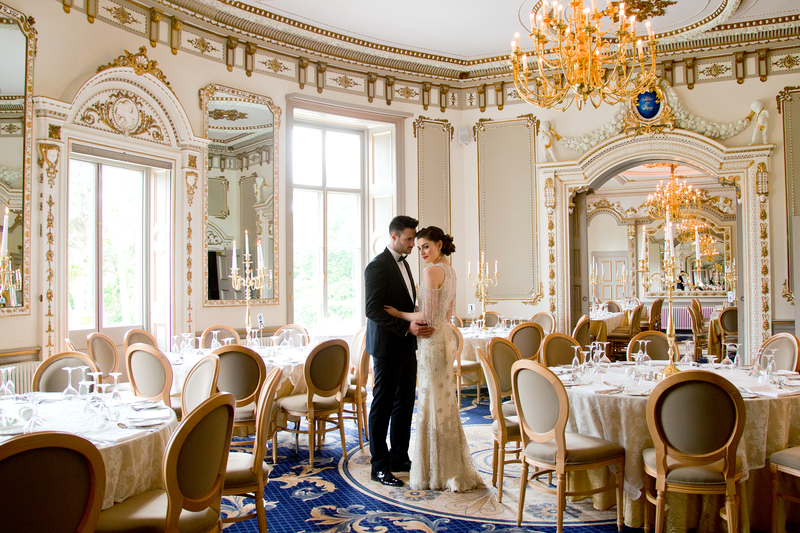 Pick your perfect spot to say "I do"
For a civil wedding ceremony, you need a venue with a real sense of occasion. 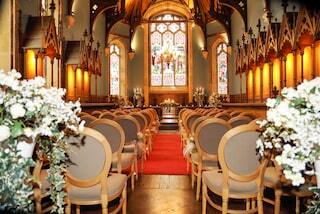 Very few places that host wedding receptions can also offer a really special ceremony venue on the premises. 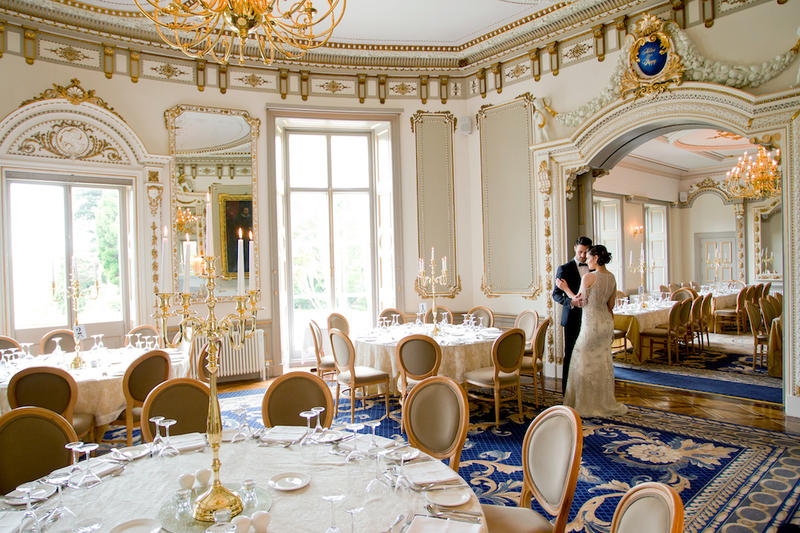 At Markree Castle, you have a choice of civil ceremony locations. If you have always dreamt of a traditional wedding, the Chapel at Markree will fit your needs perfectly. 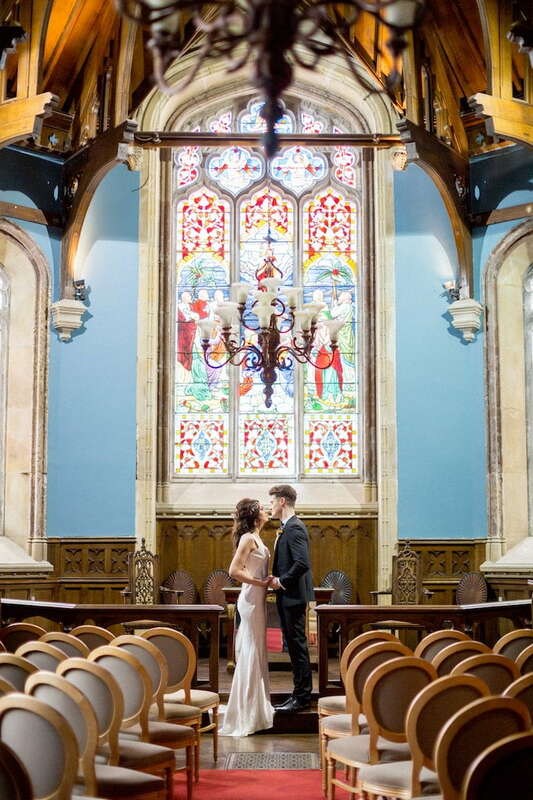 Lined with dark wood panelling, beautiful stained glass windows and an original church organ, this is an intimate but impressive room for your wedding ceremony. 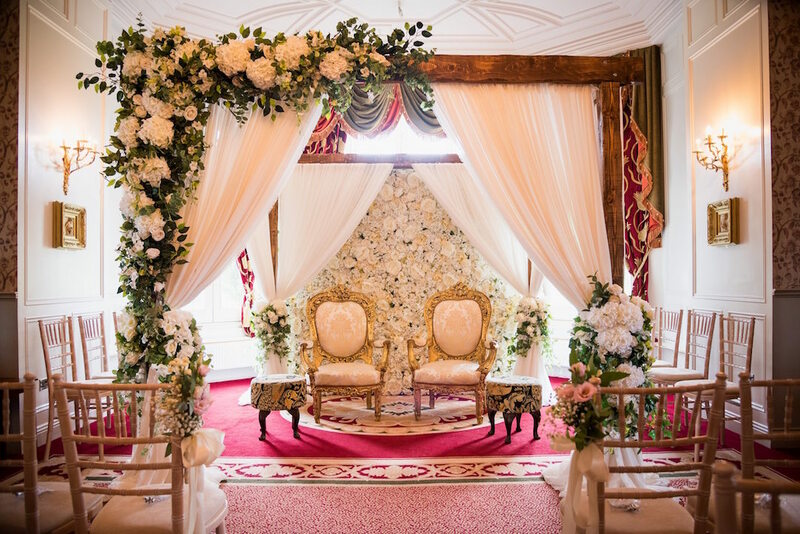 If you would prefer to say your vows amid the beauty of the great outdoors, the stunning natural setting of the castle terrace, which overlooks the estate’s manicured lawns, rose gardens and our wishing well, may be the perfect spot for you to say “I do”. 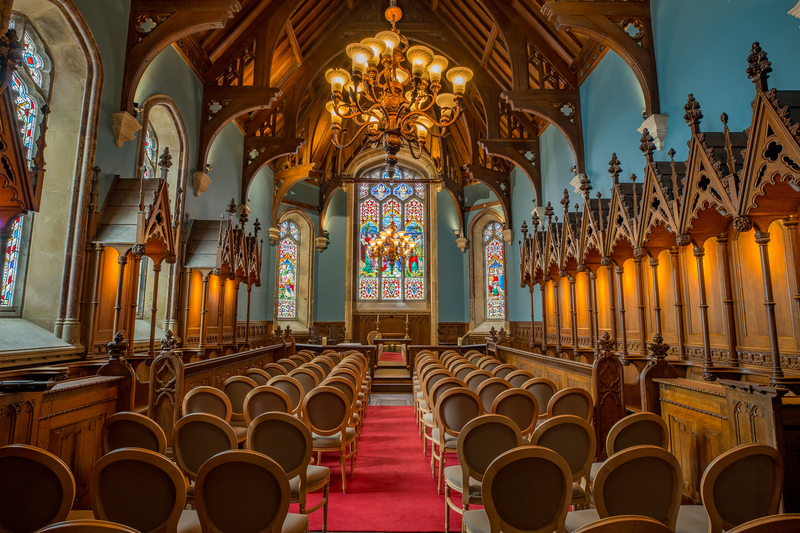 For details on civil ceremonies, please contact the civil registration office in Sligo on 071 915 5115 or visit www.groireland.ie. I could not leave it any longer to leave a review. Wow!! This is probably the only word that we can use to describe our wedding experience at Markree. We honestly could not recommend this place highly enough. 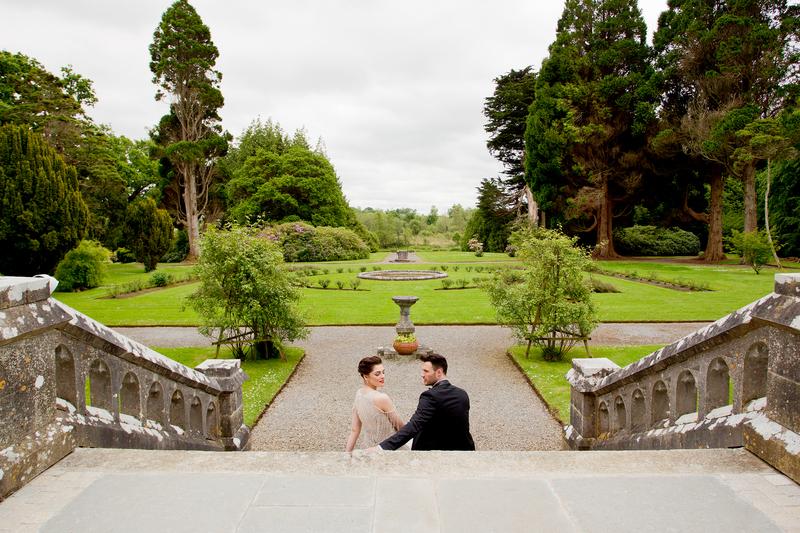 From the minute we viewed this venue all the way to the day after our wedding, we cannot fault the service we received. In the weeks leading up to our wedding, Deirdre was fantastic and very efficient in answering our queries and getting back to our emails. Although we both live in Scotland , we found the planning and organisation of our wedding relatively effortless due to this. Nothing was ever too much to ask!! The day before our wedding and the day of our wedding, Philip co-ordinated the whole set up and running of the day making the whole process smooth and what we deem to be perfect. I have to compliment the waiting staff and bar staff for their amazing warmth and service on the day. We had quite a few comments from our guests describing the impeccable service they received. There were also many comments about the skill of the cocktail making and shot pouring in the bar area. The food was second to none. Although I may be slightly bias , I honestly think this was the best wedding food I have ever had. I must also mention the house red which also went down a treat. Thanks again for making our wedding day everything we imagined it would be and quite frankly the best weekend of our lives. 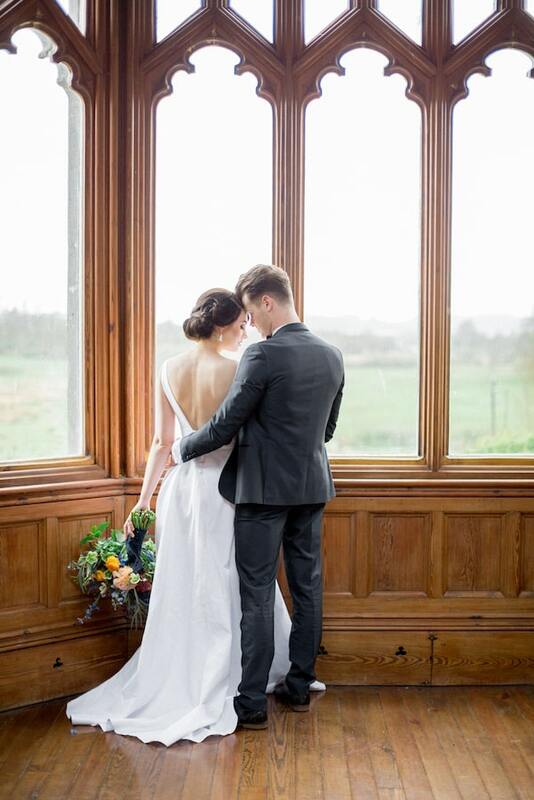 Myself and my partner got married in October of this year in markree castle. I cannot say enough about this stunning fairytale castle . 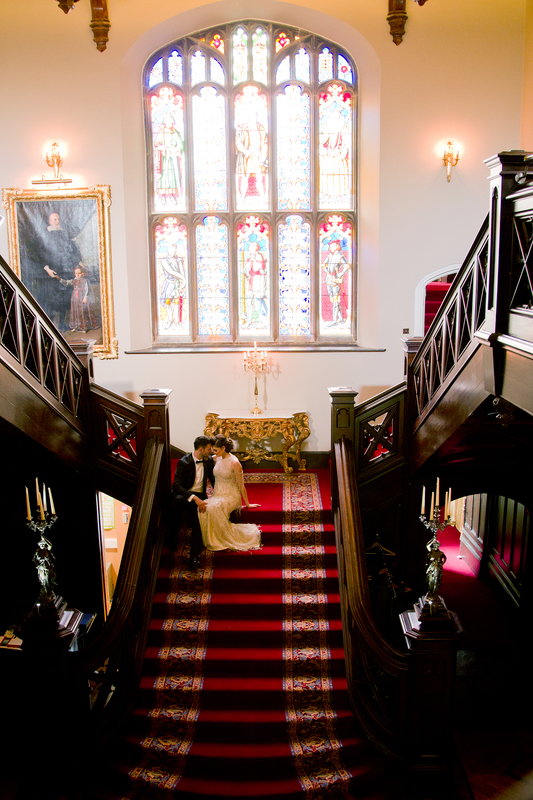 From start to finish we had the most amazing experience in markree castle. From the venue , staff food accommodation EVERYTHING was what any bride could wish for. Philip , Cora, patricia and Alex couldn’t of been more helpful to Us both. The whole experience was just out of this world. Our family and guests are still talking about it and we all will for a long time to come. The only down fall is that the whole day went far too quick ! I had a few couples coming up to me and saying that markree made them want to get married all over again. 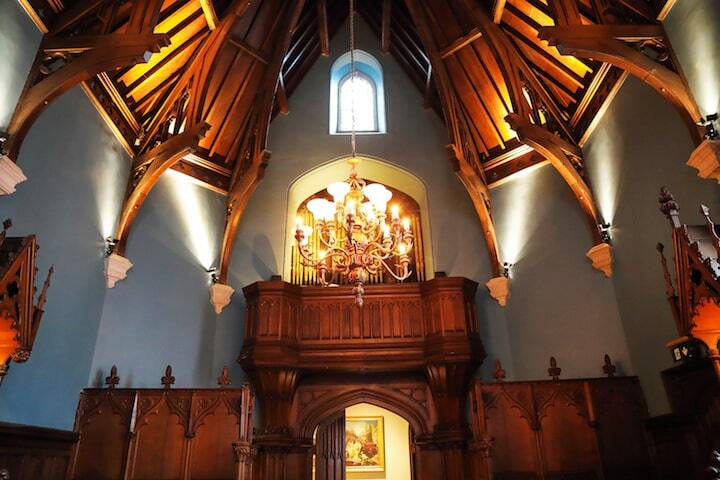 Well done to you all in markree for spending the time and money in turning a gem of a castle into one of the most stunning wedding venues in ireland to date. We can’t wait until your next open day to get back for a night ! And we are hoping some of our Single friends will be booking you guys very soon so we can get back again for another magical weekend! Words cannot express how grateful and how much we appreciate everything the Markree team done for us. From when we first met, the emails, calls and meetings in between and up to the big day, they were amazing support, help and calmer of nerves. Having them beside us every step of the way made our day became one of the best in our lives and we will never forget their kindness. 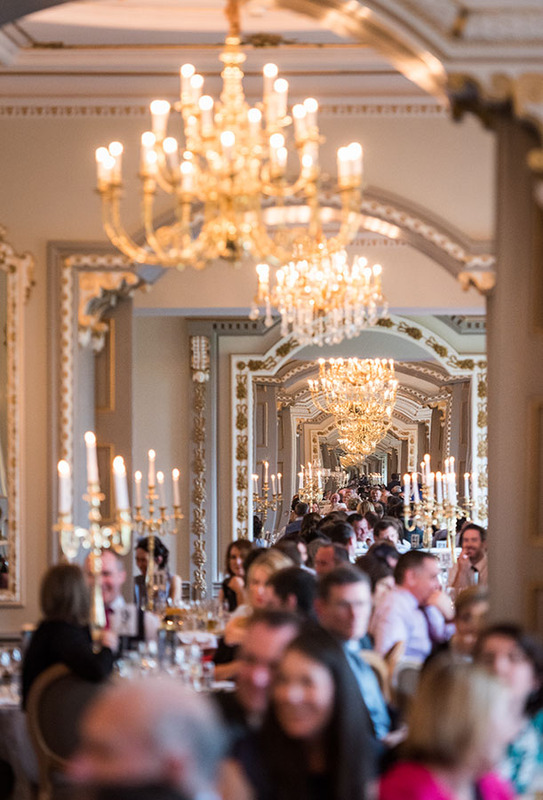 From the bottom of our hearts, we'd like to thank the Markree Castle team and wish them every success. We wanted to say a HUGE thank you to the Markree team for everything they did for us in the run up to our wedding and on our wedding weekend. 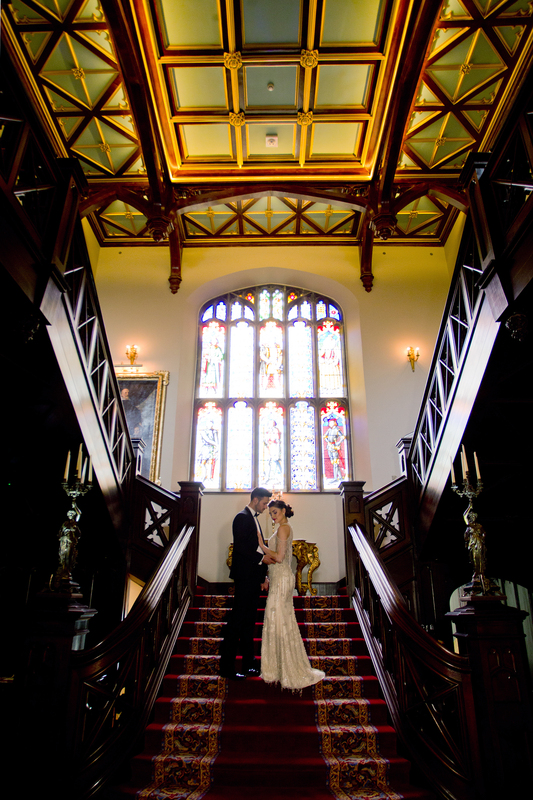 We were so happy with our beautiful venue, Markree Castle was everything that we had dreamed of and more. We truly appreciate the large effort that was put into making our wedding day special for us. Thank you all for taking care of us – the team really did go above and beyond. Our families and friends all had a wonderful weekend, which was a result of their fantastic organisation and management. The service was second to none and we really were blown away by their kindness and attitude. All the team were all extremely helpful and accommodating before the wedding (thank you for answering our many questions!!) We very much appreciated their professionalism whilst wedding planning, and then again on our wedding day. Huge thank you to everyone at Markree for making our wedding day the most amazing day ever. 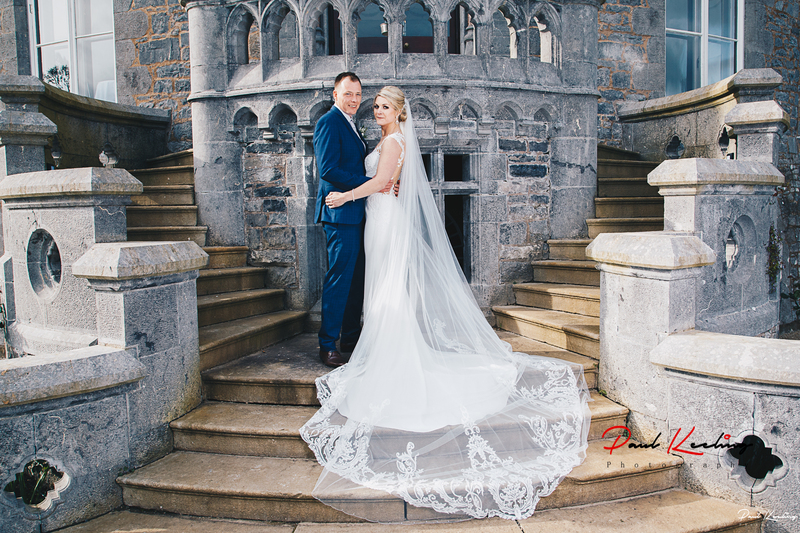 From the first visit we had to the castle right up to the wedding, you have all been so lovely to coordinate a wedding with. Great advice, suggestions and made the whole process fun and relatively simple for us. We have the fondest, most incredible memories at Markree. We cannot thank you enough. Where to begin! What a magical weekend we had in Markree Castle. We were lucky enough to be one of the first couples to get married in the magnificently refurbished Markree. Excellence, from beginning to end. Philip, Cora and the entire team were warm, attentive and efficient from the moment we viewed the castle and the beautiful grounds. Over the course of a couple of months, we observed Markree’s transformation from a construction site to a breath-taking wedding venue. Having the entire castle just for our friends and family made our wedding extra special. 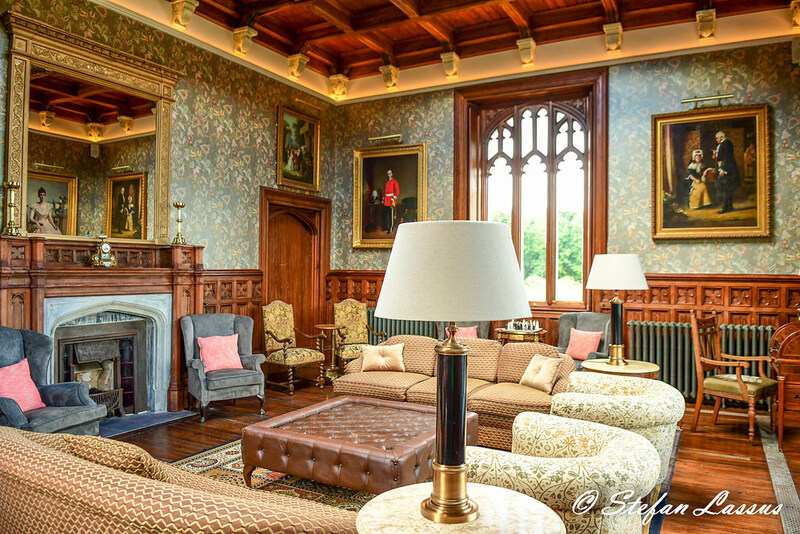 We felt completely at home – well if our home was a castle! 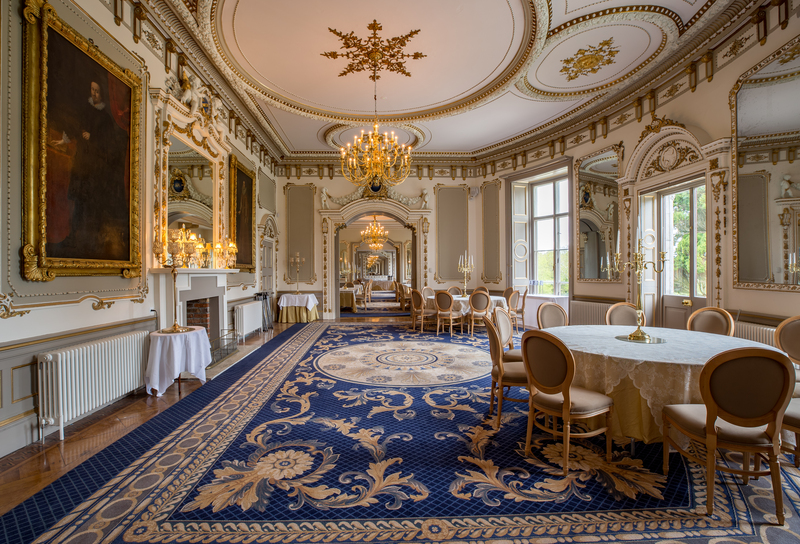 We kicked off the celebrations with a Prosecco reception, relaxing in the luxurious drawing rooms. We just managed to beat the rain for a couple of group shots with an impressive castle backdrop. 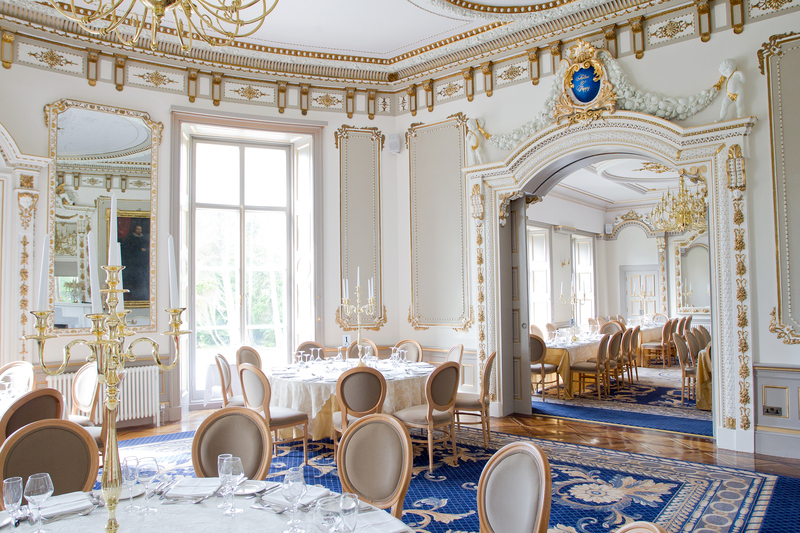 The restored dining room is a sight to behold, with incredible attention to detail. The chef played a blinder, with every meal more delicious than the next. From the canapés on arrival and 5-course dinner, to the late-night snacks, full Irish breakfast and barbeque, the skill in preparation and the quality of the ingredients was apparent. 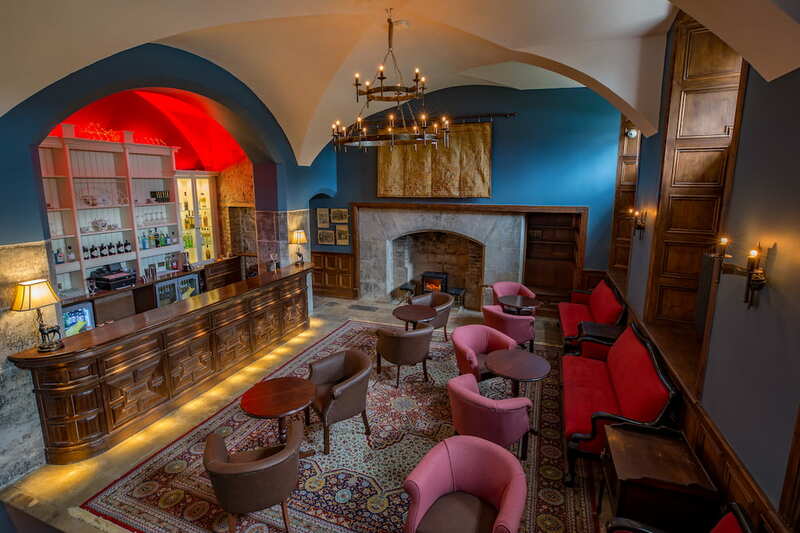 Downstairs, Markree has created a cool evening venue, complete with vaulted dancefloor, gin-bar and chill-out lounge. The guests love exploring all of the nooks and crannies – I can still see my Mam’s face as she discovered the dedicated kitchen with a never-ending supply of tea and coffee! After a lengthy sing-song, we all headed for our rooms. Everyone loved the individual, spacious bedrooms – each with its own unique feature including free-standing baths, round towers and wonderful views. The bridal apartment is a world unto itself! It is made up of an elegant drawing room and bedroom, and a huge bathroom complete with twin shower and free-standing bath. The original stonework adds a lovely cosy feel to the apartment. We couldn’t have imagined a more perfect venue for our wedding and will treasure our memories forever. 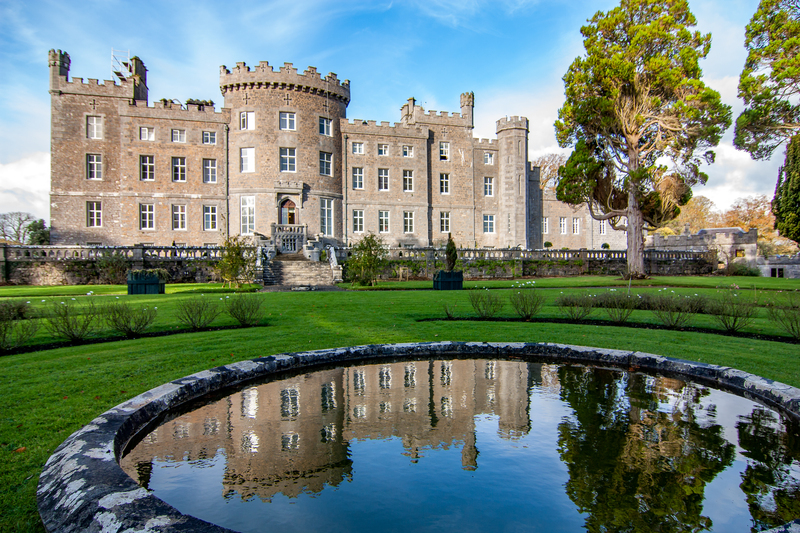 All of our guests have been singing the praises of Markree Castle, and we’re just trying to come up with an excuse for our next party there! Thanks again to the kind, helpful and professional team. Beautiful surroundings, amazing food and fantastic staff. 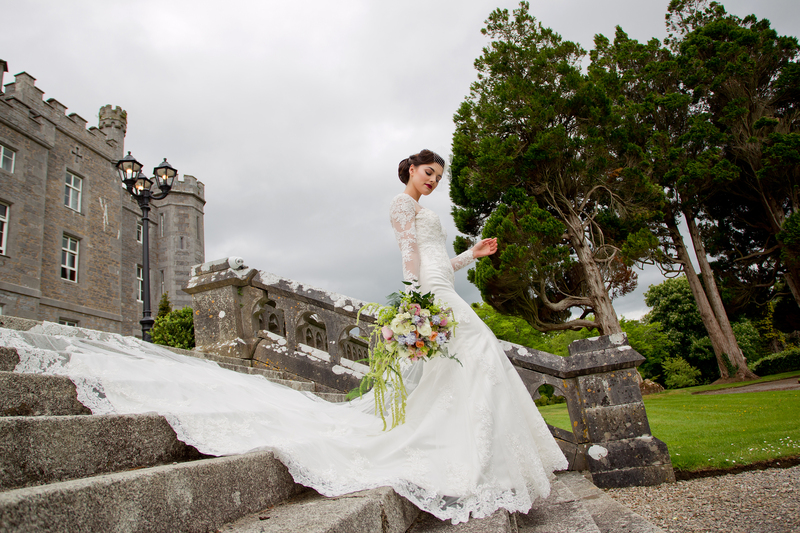 If you want a fairytale castle wedding - this is the venue for you. Myself and my husband had our wedding reception at Markree Castle in June 2017. There are 30 beautiful bedrooms in the castle. Your guests will feel like Kings & Queens! This is a private venue, so any guest that is staying there will only be part of your wedding party. My family and I had the wonderful experience of staying in the Castle the night before the wedding. The morning of the wedding was the most fantastic experience. Myself, along with all my friends and family, got dolled up in the Billiards room. Fiona from Polished Ireland took charge of hair and make-up. She was the dream team along with Brenda and Nina. I couldn't recommend them highly enough! 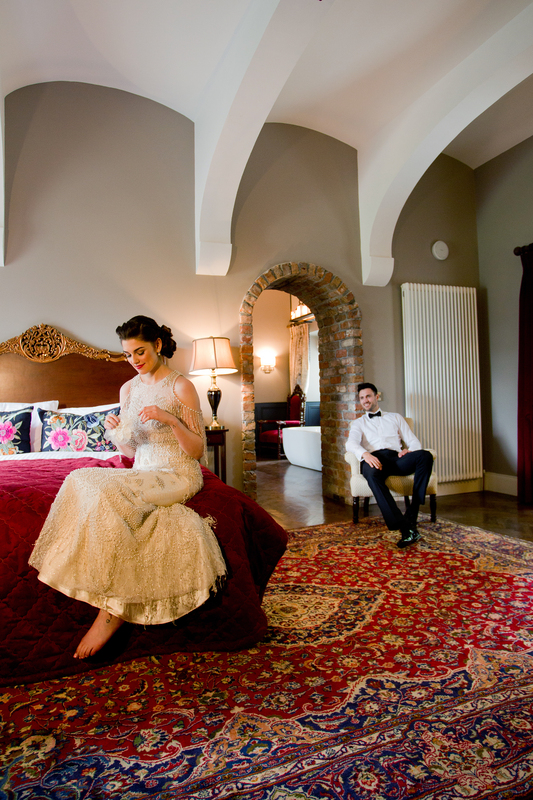 If any bride is lucky enough to get ready in Markree the room to get ready in is the Johnny Cash Bedroom - just wow! A super space to get into your dress. 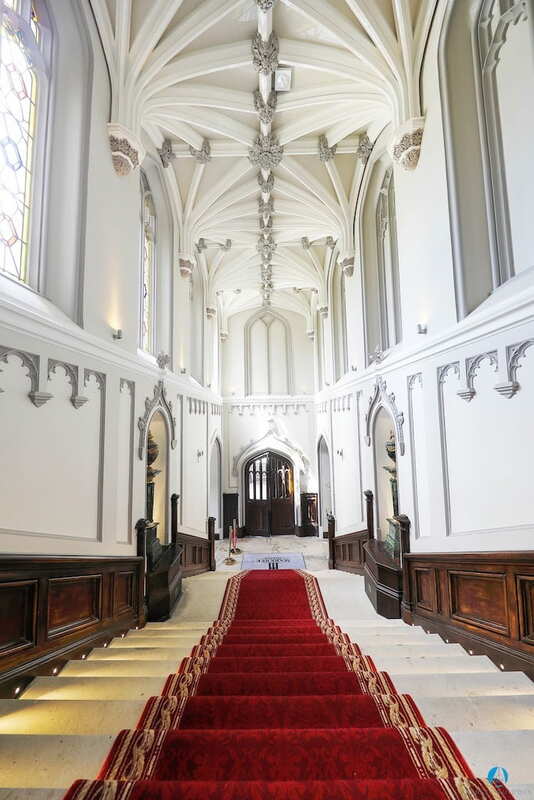 Fantastic photo opportunities, both in the room and exiting onto the masterpiece staircase. 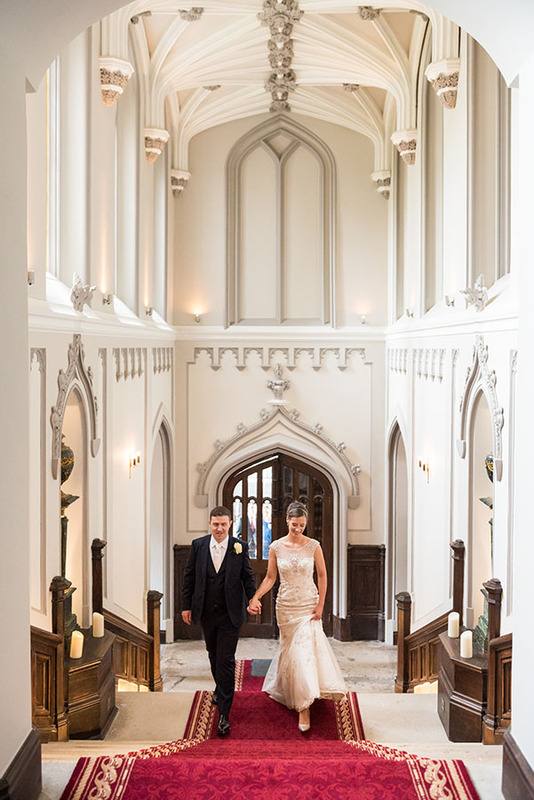 On return to the castle following our ceremony, our guests were blown away by the beauty of the refurbished venue and gardens. We were all greeted by a Champagne and canape reception. They were divine! We had our photos taken at the castle. Our photographer was Conor Doherty who has plenty of experience in Markree. His relaxed approach suited myself and my husband. I would recommend him to any friend or family member! The sun shone for us so we were able to use the gardens. 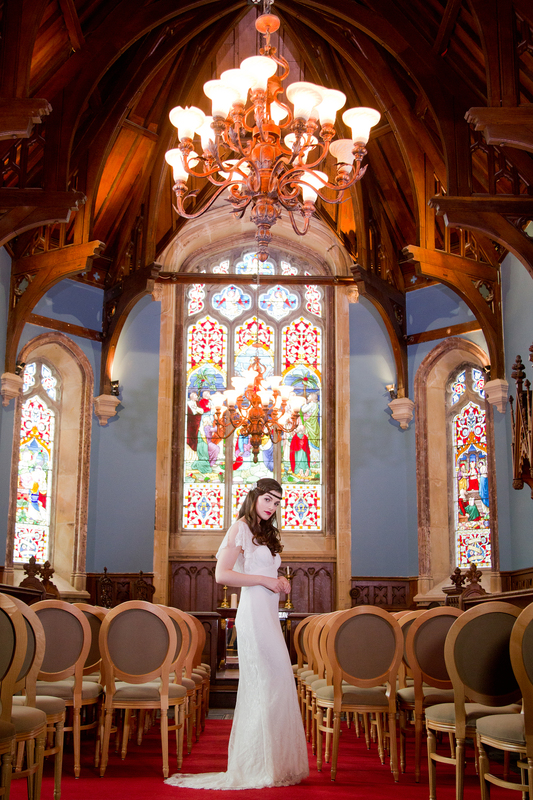 We also took advantage of the billiards room, the chapel and grand entrance hall and staircase for some extra photos. 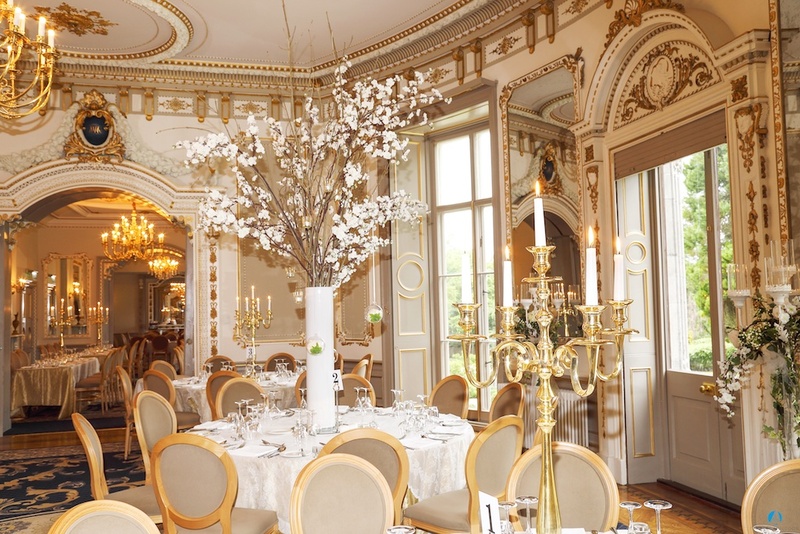 The piece de resistance of Markree Castle is the dining room. It is palatial. The room is split into four sections. There is no need to worry about this, the room flows and all guests feel part of the party. As mentioned above, the food in Markree is amazing and plentiful. No guest will go hungry. Any guest with allergies need not worry, just have a note of their requirements and where they are seated and they will be well looked after and catered for. The evening entertainment takes place downstairs in the basement. This level has been opened by the Corscadden Family as part of the renovations. 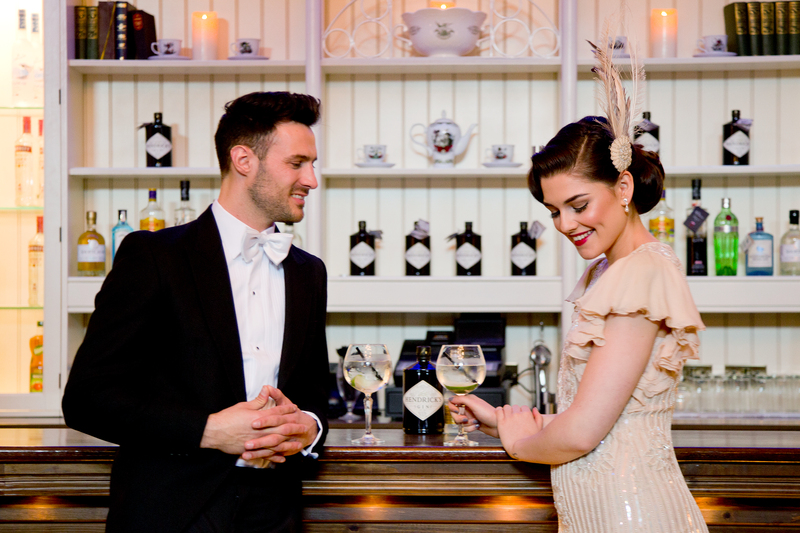 You will find a dance floor and two bars, one of which is a well stocked gin cocktail bar. There is also a kitchen downstairs where any guest can pop into for a cup of tea or water. The evening food is also served in here. We danced the night away to the Bentley Boys. To Patricia, thank you for making us feel like Markree was our home away from home for the two nights we stayed. 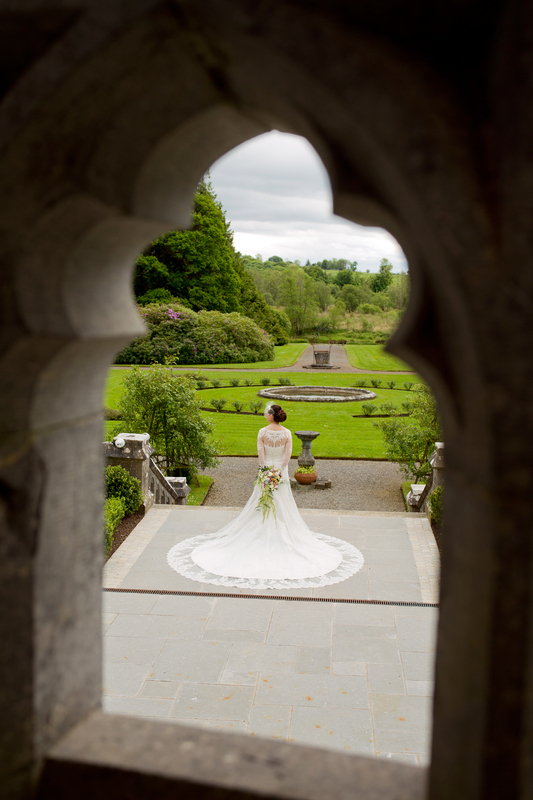 A special thanks must also be mentioned to Markree's fantastic wedding co-ordinator Cora. From the day we met her for an off-spec show-around in the newly-opened venue she made everything go smoothly and seamlessly. Cora's attention to detail and passion will make your wedding day the best day of your life! 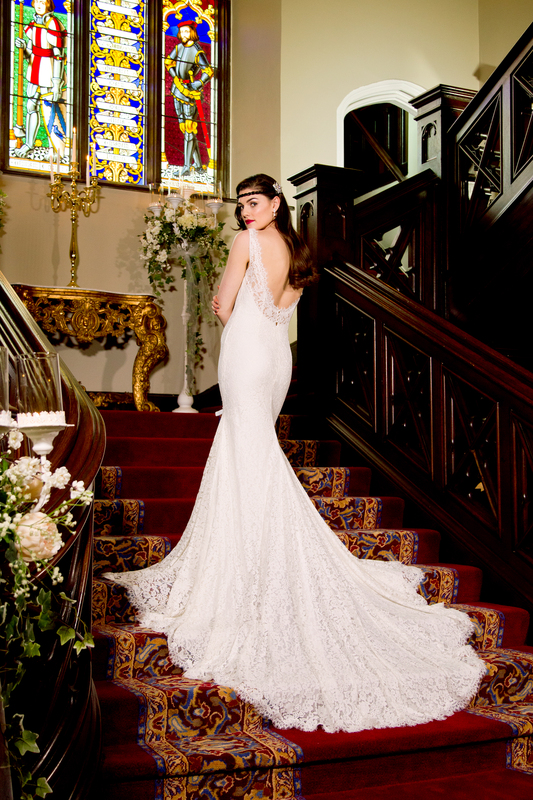 A must view for any bride to be! "We never heard the word 'no'"
From the moment we arrived in Markree, we knew it was the venue for us and we had visited quite a few. The team we so positive and helpful, nothing was too much trouble. In fact, we never heard the word 'no'. Simon and Jeremy listened to our plans for the day of our civil partnership and worked diligently to ensure they were all delivered. Our guests thoroughly enjoyed the food, venue and accommodation and are still talking about it. We take away nothing but happy memories and look forward to our return visit for our first anniversary. 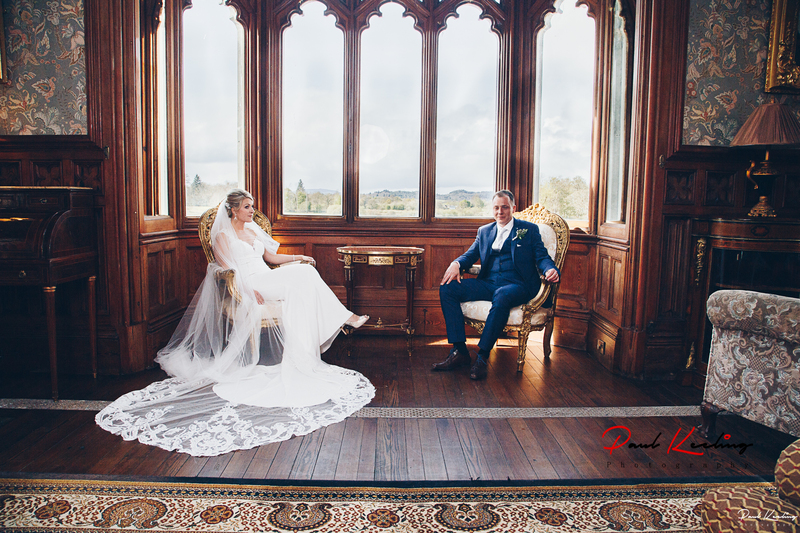 "One of the main things that attracted us to Markree was the fact that we would have the Castle exclusively for the day"
John and I enjoyed our special day so much at Markree Castle. It was the first venue that we looked at after we became engaged and didn’t look anywhere else! It is a REAL authentic Castle! Jeremy and the staff were always very accommodating and nothing was ever too much. The food was fabulous on the day. 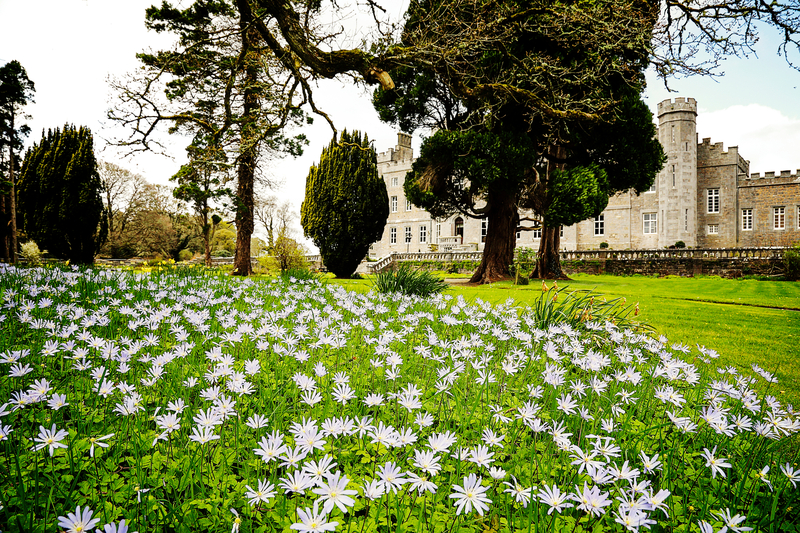 One of the main things that attracted us to Markree was the fact that we would have the Castle exclusively for the day and that was what a lot of our guests liked about that. The intimacy of it. 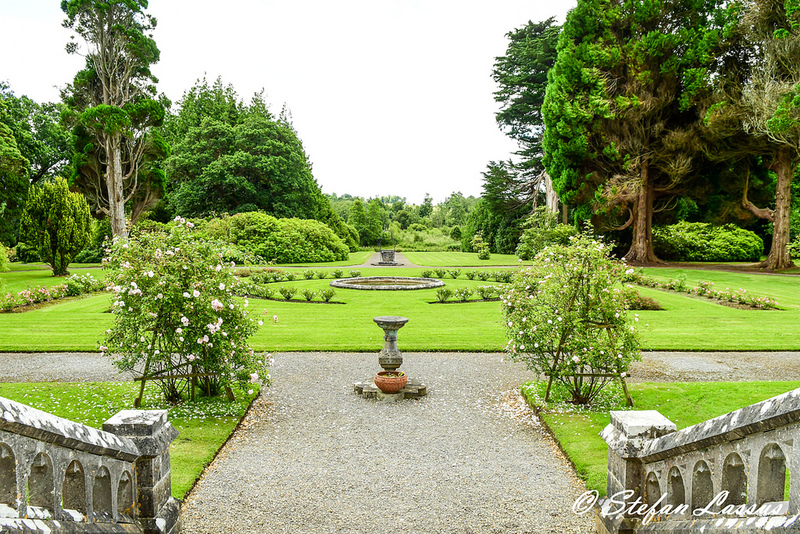 Plus, the grounds are just fabulous for photos. Our first anniversary is coming up shortly and hopefully we can stay again – unless there is a wedding of course! "Thanks for making our day great!" We had 110 people and we really enjoyed the day and everything was perfect. All our guests were delighted and said they loved the place and the food! The setting, staff and food were stunning, the attention to detail and organisational skills where exceptional, everything ran smoothly. Highly recommend anyone to have their wedding there. The whole experience of staying at the castle with your family and friends and having it exclusive is brilliant, everyone loved it and won’t forgot it. Thanks for making our day great! "Markree turned what was the most important day of our lives, into the best day of our lives." From the very outset, the assistance and courtesy afforded to us by all the staff was of the highest quality. We were instantly confident that we had picked not alone the right location, but also the right people to entrust the most important day of our lives. The day itself exceeded all our expectations and the personal service that was afforded to us has not been matched by any other wedding location that we have encountered. 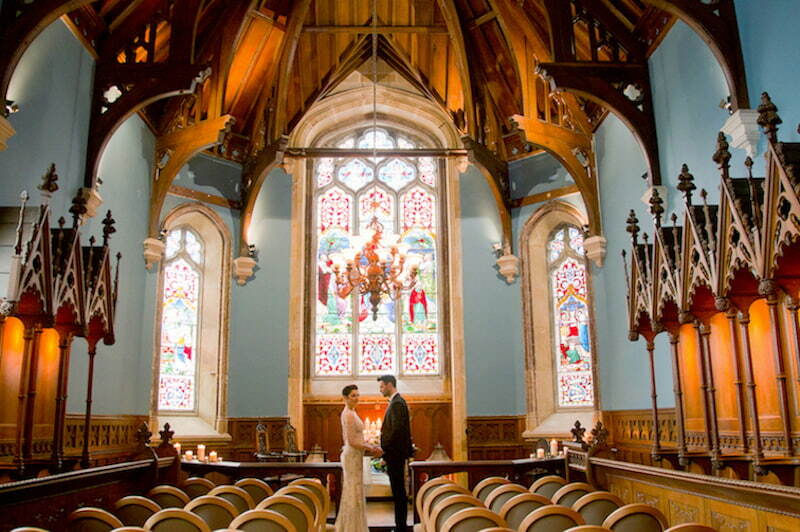 The castle chapel was availed of for the wedding ceremony, which added to the intimacy of the occasion. 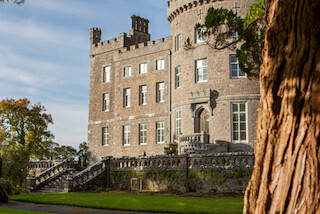 We had guests attending from 5km to 5000km and all were truly blown away by the Castle. The rooms are a mixture of modern day comfort to yesteryear opulence. Finally, what all wedding venues are ultimately judged on is the food. It was absolutely first class from starter to dessert (the beef was succulent and so tender) and even though we changed our seating arrangement last minute, the service was brilliant. Markree turned what was the most important day of our lives, into the best day of our lives. Thank you Markree. No, part of the uniqueness of Markree is that there is no function room, as such. Instead, you and your guests will use Markree as you would your own home, with your reception in the hall in front of the fire, dinner in the dining room and dancing in the lounge on our specially constructed dance floor. The atmosphere and ambiance make for a very special day for you and your guests. Like a house party in a castle! Can my guests stay onsite? There are 30 ensuite guest bedrooms in the castle. We are happy to arrange special room rates and packages for your guests. We also have several self-catering cottages, situated in the old farmyard buildings. Altogether, there is accommodation for over 110 people on site. 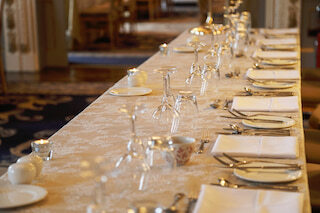 Our maximum number for a seated banquet is 170 and we regularly hold smaller weddings. Where can I see photos and picture of weddings at the castle? Check out our Gallery Page for some pictures of actual weddings in Markree. These have been provided, with thanks, by local photographer Darek Smietana and Sasfi Hope-Ross, both of whom have more photos of Markree weddings that they would be happy to provide you with. Do you have a list of local Suppliers - Bands/Florists/Photographers? We would be happy to furnish you with a list of recommended local suppliers covering everything from bands, to chair covers. 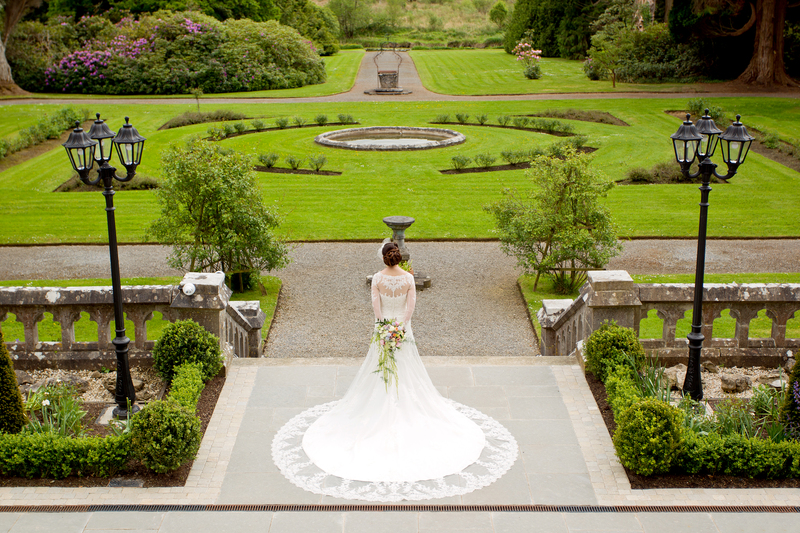 Can I get married at Markree Castle? 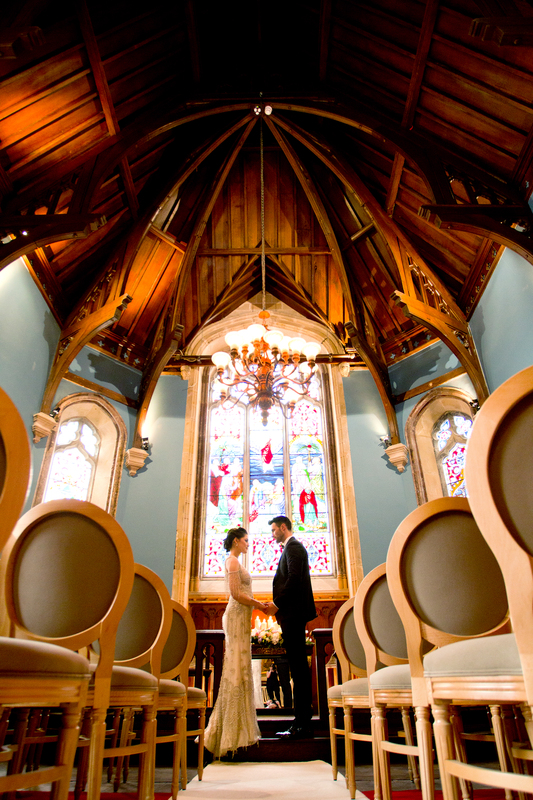 Markree is available for civil ceremonies and partnerships, which take place in the original family chapel. Please contact the civil registrar’s office in Sligo on 071 915 5115 for details. There are a number of churches, of all denominations, close by.